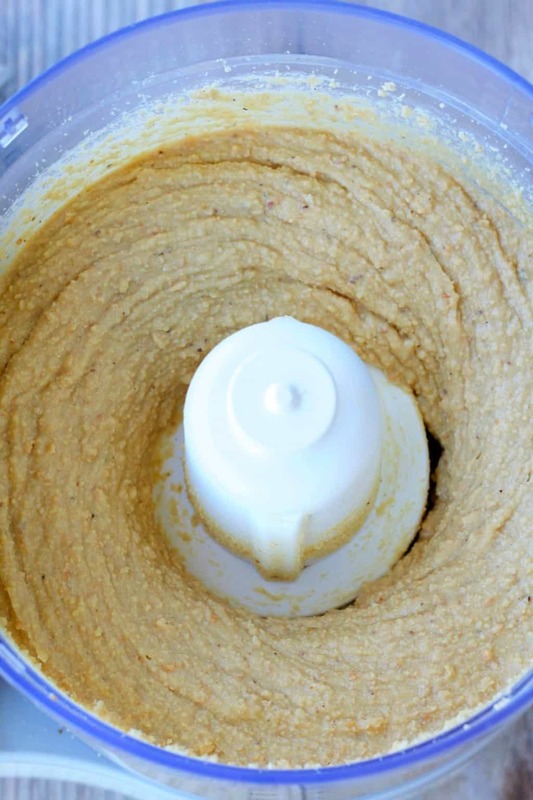 Wanna know how to make cashew butter? It’s too easy. 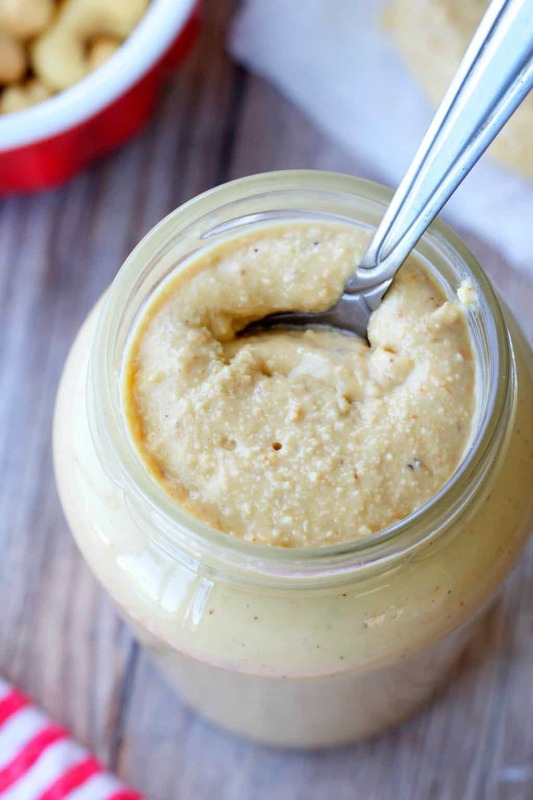 2-ingredients and about 10 or so minutes and you have beautifully creamy homemade cashew butter. I decided to make some because I wanted to use it in a recipe for pumpkin fudge! But you know, cashew butter can be super pricey in some places if you buy it ready made. It was going to save me some serious dough to just make it myself! And I’m really glad I did, because it’s super easy and super delicious. 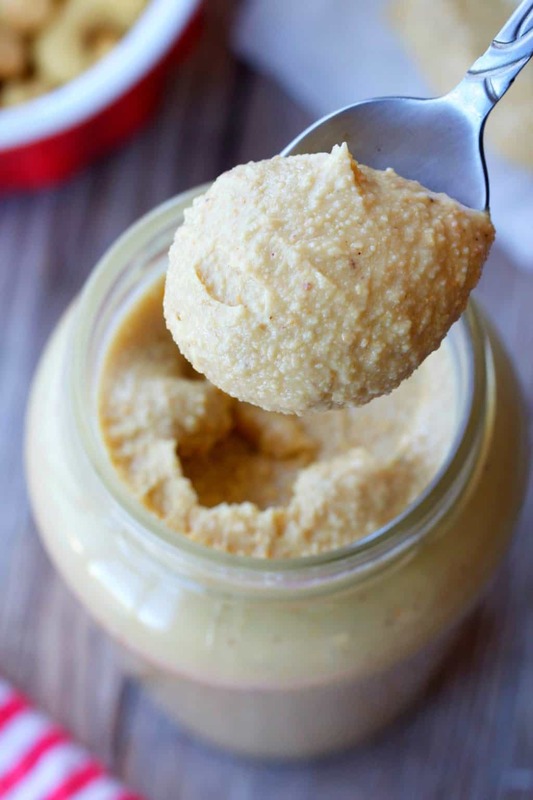 The other benefit to making your own cashew butter is you know exactly how fresh it is. 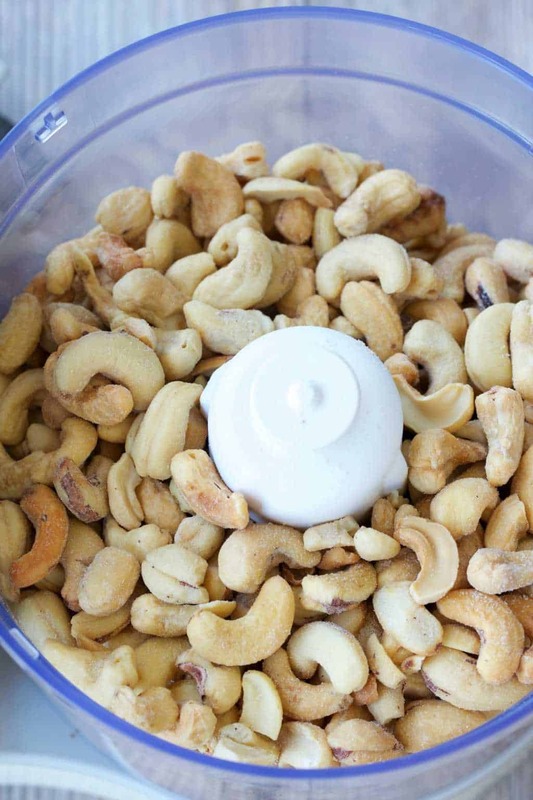 There are just 2-ingredients – roasted and salted cashew nuts, and some coconut oil. 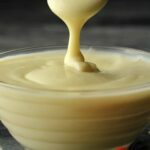 I chose coconut oil for this as I thought the flavors would blend nicely, but you can really use any oil, or none at all. When I was making my vegan nutella and making hazelnut butter for it, I didn’t use any oil. 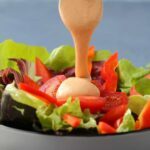 If you don’t add oil, it just takes a tiny bit longer to make the nut butter, but if you prefer not to use added oils, this is definitely an option. I also roasted the nuts myself (for the nutella). So this is also an option if you prefer to buy the nuts raw and take care of that part yourself. Using roasted nuts is important when making nut butters, not because it’s impossible to make it with raw nuts, just because using roasted nuts makes it a heck of a lot easier as the oils are that much quicker to release in roasted nuts than in raw nuts. 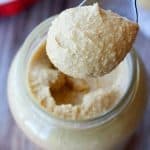 Raw nut butters are definitely possible but heaps harder to make, and the flavor of a roasted nut butter is super tasty too. So… super tasty + easy = winning combination. As you can see, the texture of this nut butter is smooth and creamy but there is also a bit of texture there. This is because it was done in the food processor rather than the blender. I really recommend this method as the blender makes the process much more challenging. 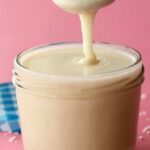 However, when it is already made, if you are really attached to the idea of ultimately smooth nut butter, you could transfer it to the blender to get it totally smooth. I didn’t because it didn’t seem necessary and a bit of texture is lovely too. 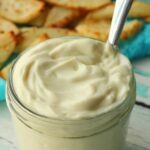 Use it in smoothies, sauces, desserts, as a dip, a spread or for whatever your heart desires! Keep it stored in a jar in the fridge, where it will keep beautifully for weeks! 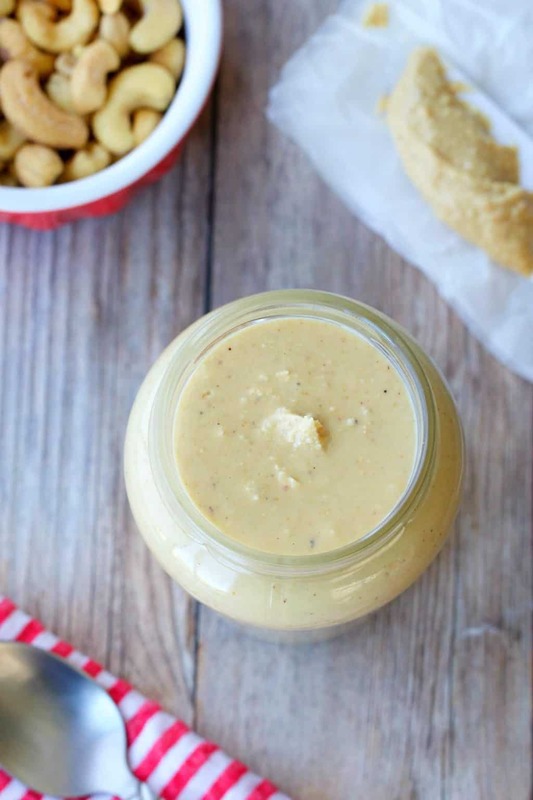 So what do you think of this recipe for how to make cashew butter? Let us know in the comments! And if you make it, please rate the recipe as that really helps us. Any pics tag us #lovingitvegan on instagram as we would love to see them! 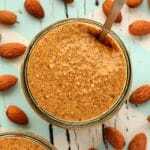 If you like making your own nut butters, then check out our how to make almond butter recipe and our homemade peanut butter recipe as well. 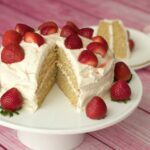 And since you’re here, why not sign up to our email list, you’ll get an awesome free ebook and you’ll be the first to know when new recipes are posted to the blog. 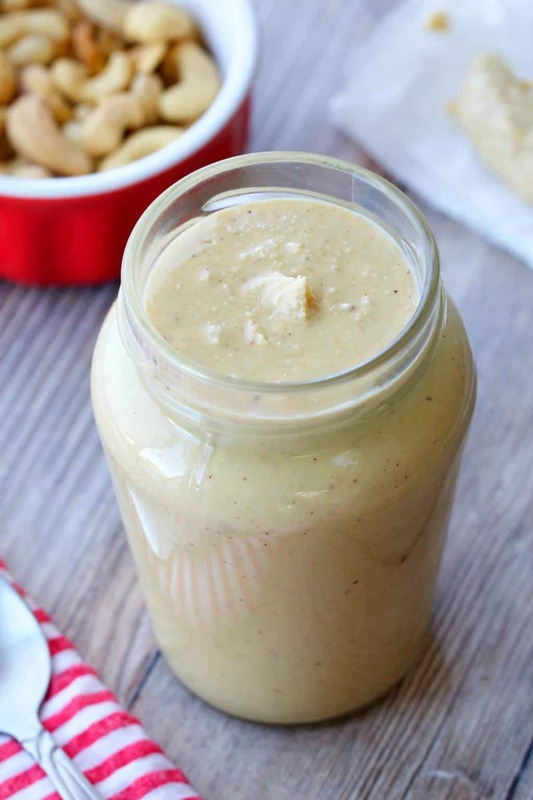 Learn how to make cashew butter with this easy 2-ingredient recipe. 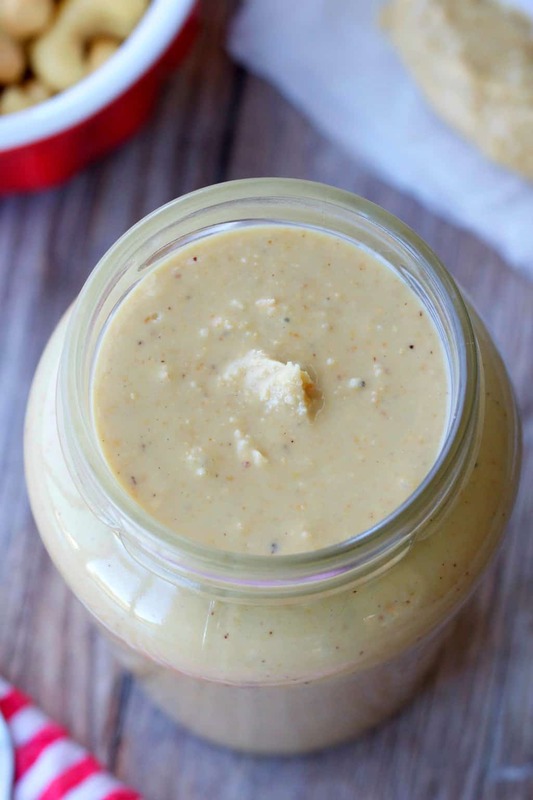 Rich, creamy and smooth homemade cashew butter. If you use raw cashew nuts, roast them first, in a single layer on a baking sheet, at 350°F for around 12-15 minutes until nicely roasted. 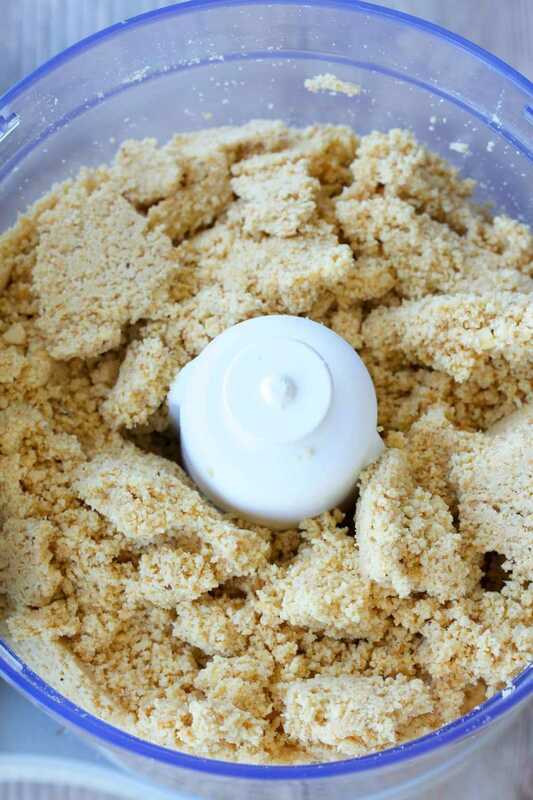 Then add to the food processor and follow the rest of the directions. If you do it this way, you’ll need to add in some salt. 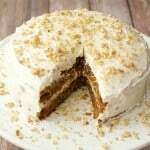 I am planning on trying several of the recipes, question, is the coconut oil refined or virgin? Why is it necessary to roast the cashews? Can’t you just use raw cashews? I have a giant bag of cashew pieces that i bought that I’m using to make cashew milk. Can I use those? Hi Michael, you definitely can make it with raw cashews but it just takes a lot longer, when they’re roasted they release their oils much quicker, so the whole process is quick and easy. 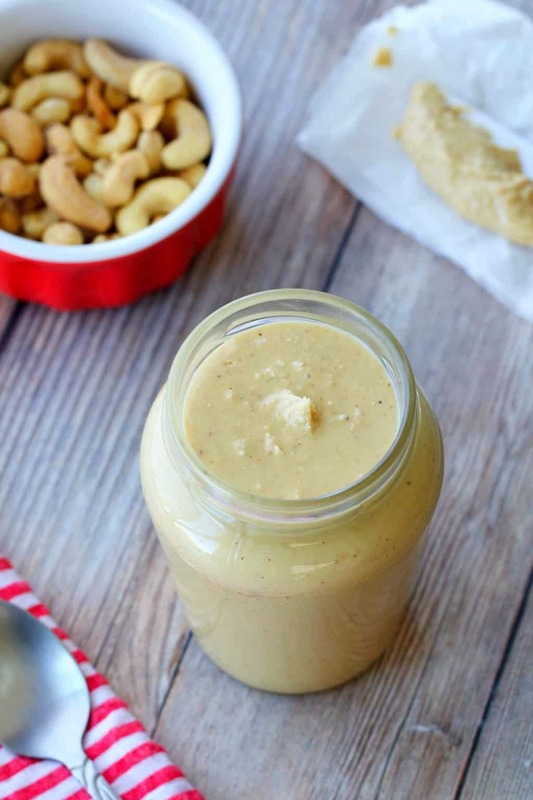 I didn’t make this cashew butter with raw cashews so my instructions making it seem relatively easy won’t make a lot of sense if you make it with raw cashews. 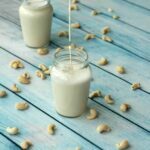 If you want to make it that way then rather look up a recipe for cashew butter made with raw cashews as that would be much more relevant, as it is definitely different. How long does it keep? 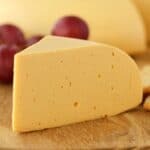 Does it keep best in the refrigerator or pantry? 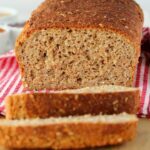 Keep it stored in a jar in the fridge and it will keep well for weeks!